We follow the NEW 2018 Alberta Dental Fee Guide! Are you looking for a dentist in South Red Deer? 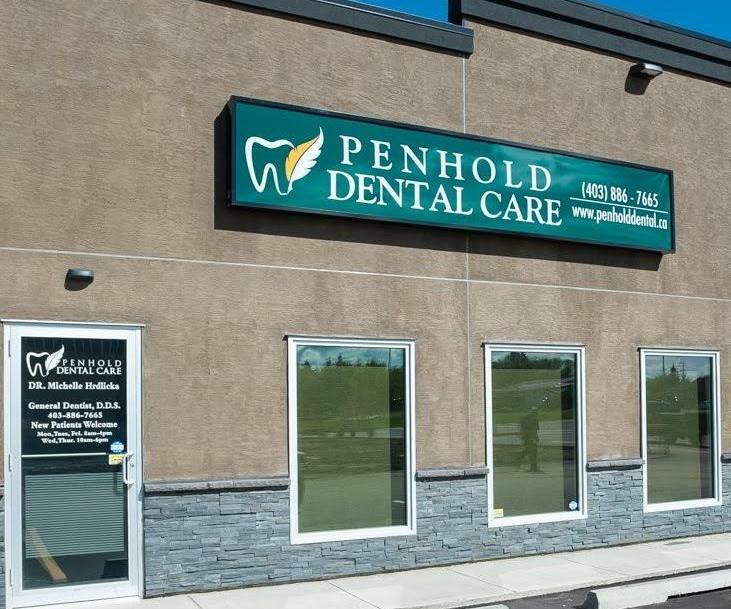 Penhold Dental Care is conveniently located just minutes south of Red Deer Airport as we welcome all new patients from Red Deer and surrounding areas. With a focus on preventing cavities and promoting good oral health, our Dental Team is committed to providing a lifetime of dental care for the whole community, from grandparents to grandchildren, and everyone in between! You'll be smiling in no time! We are located at #4 1380 Robinson Ave in Penhold, Alberta.